Great photo. 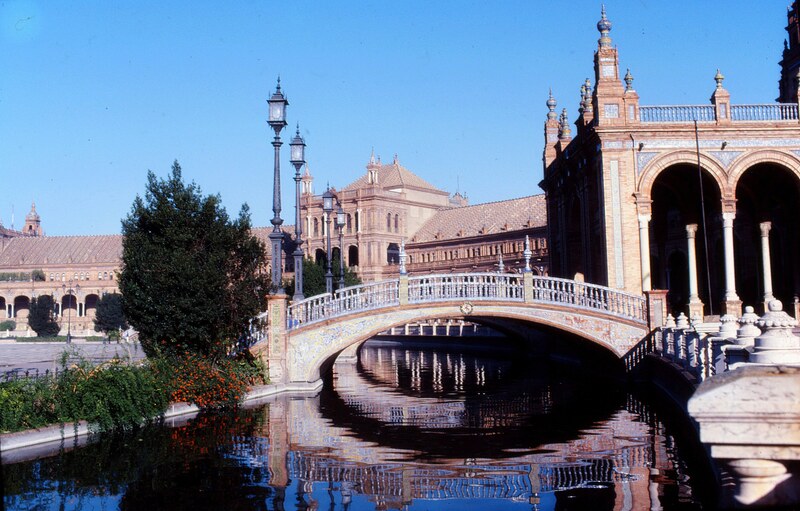 I liked Seville as well. Wonderful city. My favorite place in Seville!! !